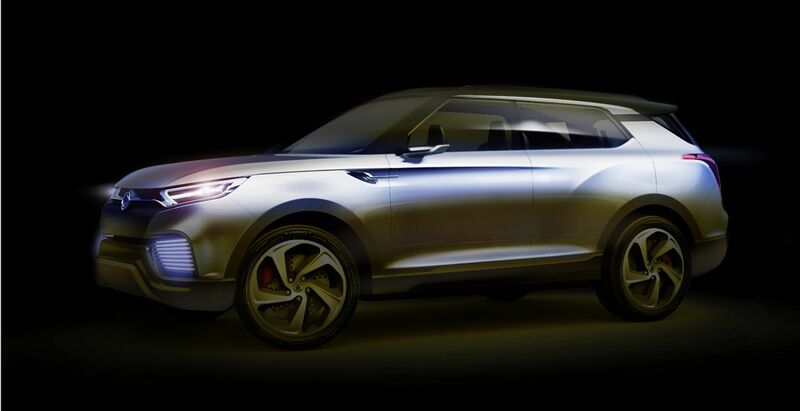 On Feb. 15, 2012, Ssangyong Motor revealed the rendering of its premium CUV concept car XIV-2, which will make its worldwide debut in March at the 82nd Geneva International Motor Show held in Switzerland. 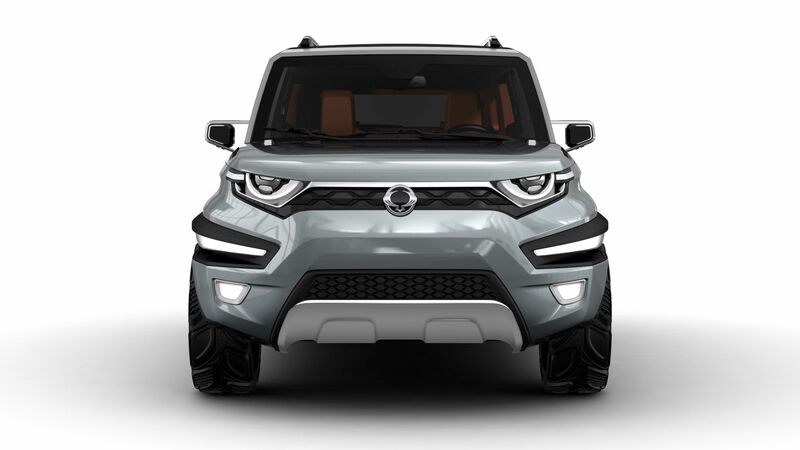 The XIV-2 is an entry-level SUV concept model, fully satisfying the basic elements expected from an SUV such as dynamism and power. It has a unique future-oriented design inspired by the lines of a sports coupe, to satisfy the tastes of young drivers. The new model offers an automatic soft-top system that enables one-touch open and close, maximizes driving enjoyment through a variety of sophisticated functional elements. 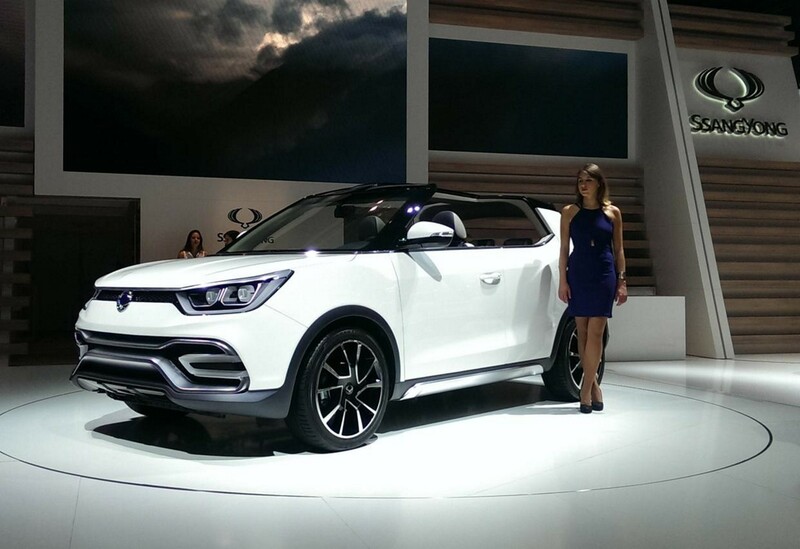 With all its functions, the XIV-2 promises to meet drivers’ needs aesthetically and emotionally. 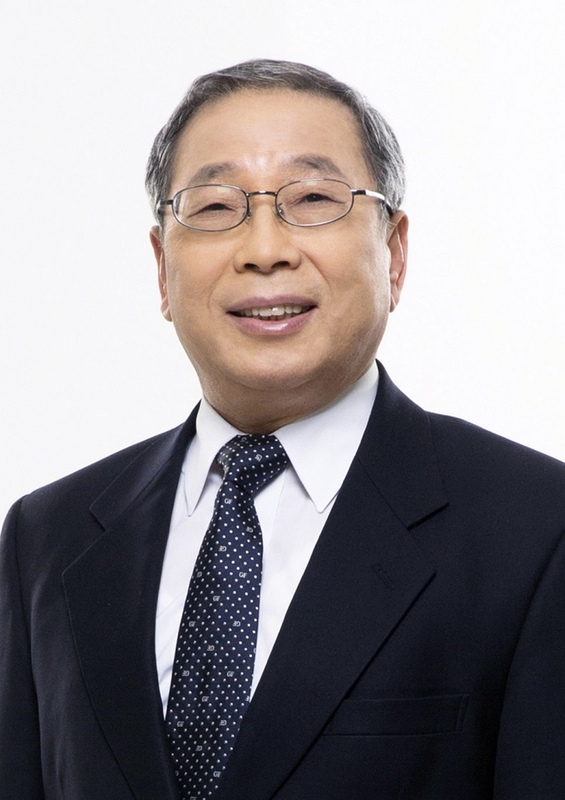 Moreover, the XIV-2 presents the philosophy of Ssangyong’s product development which maximizes driving satisfaction through an advanced IT-based user interface. The concept car offers a dynamic interior design with the choice of various colors and elements, realizing the mobile auto system which offers two-way communication.